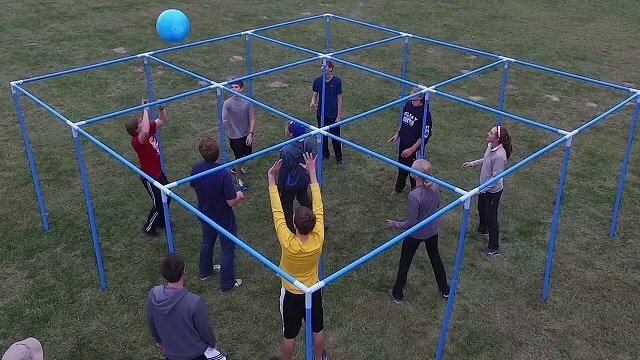 9 Square Volleyball- The great new interactive game. 9 people try to keep the volley going in there square. If the ball falls in your square or you hit it out of the playing area your out. Super fun for all ages. Great for school spree day's.